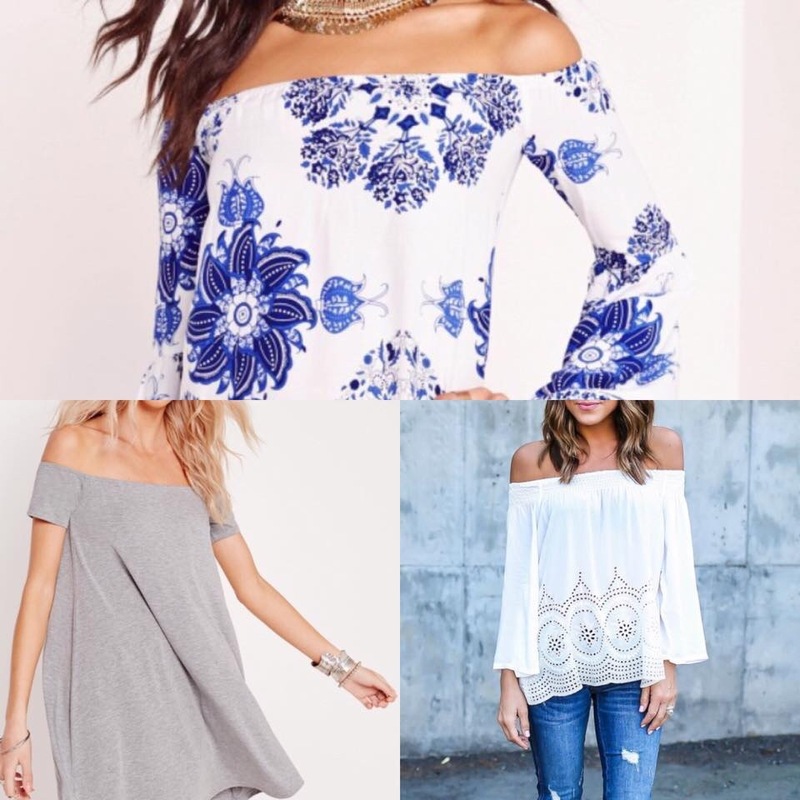 How many times can I say im OBSESSED with off the shoulder tops and dresses?! Seriously please invest! I have both these dresses on there way to me from @missguided and I already have the Zara top!